Although our city is a pretty cool place to visit, our surrounding areas carry just as much historical and cultural charm. Just a short drive away lies several amazing towns and attractions that have visitors and residents of San Antonio flocking to experience. Day trips are a great way to see a bit more of our great area, while still being able to enjoy San Antonio amenities. So, where should you go if you’re looking to get out of town for a few hours? We’ve listed some of the best and easiest day trips from San Antonio for you. When San Antonians hear the name “Fredericksburg” visions of juicy peaches and rows of grape vines dance in our heads. Nestled in the beautiful Texas Hill Country, Fredericksburg, TX is like our version of Napa Valley thanks to the many vineyards and wineries lining Hwy 290. There are so many things to do in this small town, whether it’s sipping wine at nationally recognized wineries, antique shopping along main street, or enjoying some traditional German food. This is definitely a must-do day trip! Check out more activities on their official city website. 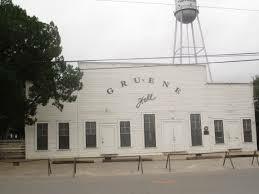 Pronounced “green” (like the color), Gruene was first established by German settlers back in the mid 1840’s. The most notable feature of Gruene has to be its impeccably reserved architecture. 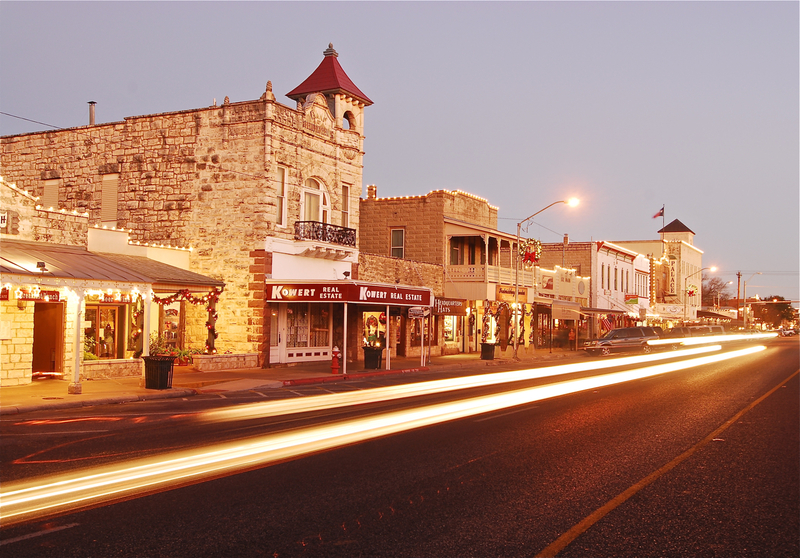 Walking down Gruene’s main street is like taking a step back in time. Victorian homes, the old cotton mill, and water tower allow guests to see what the town looked like at inception. Also, thanks to Hollywood, Gruene’s country charm was put on the map when John Travolta filmed the famous danec hall scene at Gruene Hall for the movie, Michael. Gruene has been added to the National Register of Historic Places. Visit their official tourism website. 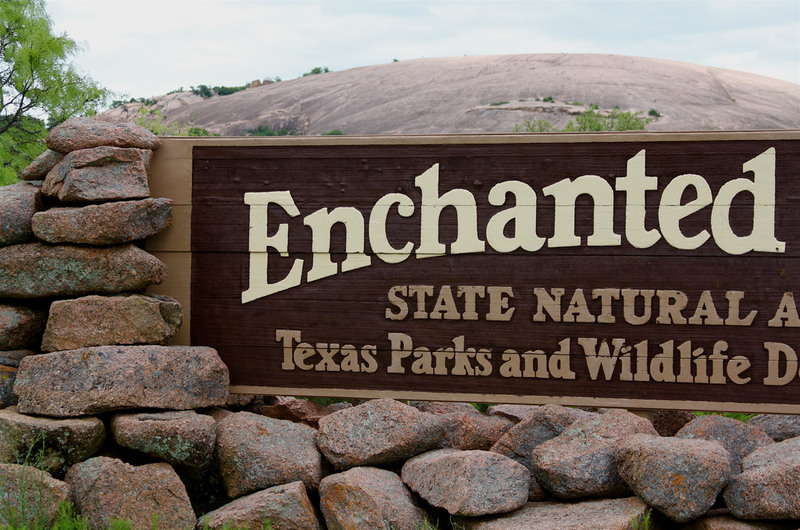 If you’re more of an outdoor adventure-seeker, then Enchanted Rock State National Area should definitely be on your to-do list. Not only can you hike, but you can camp, rock climb, picnic, and stargaze at this beautiful natural wonder. 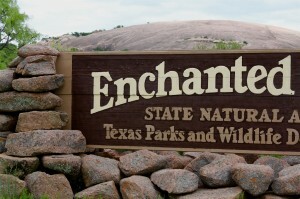 Enchanted Rock is just a little more than an hour drive from San Antonio. Grab some fresh air, snacks, your favorite hiking buddies, and hit the road! Although our city may only be a few hundred years old, we have attractions that are literally millions of years in the making! 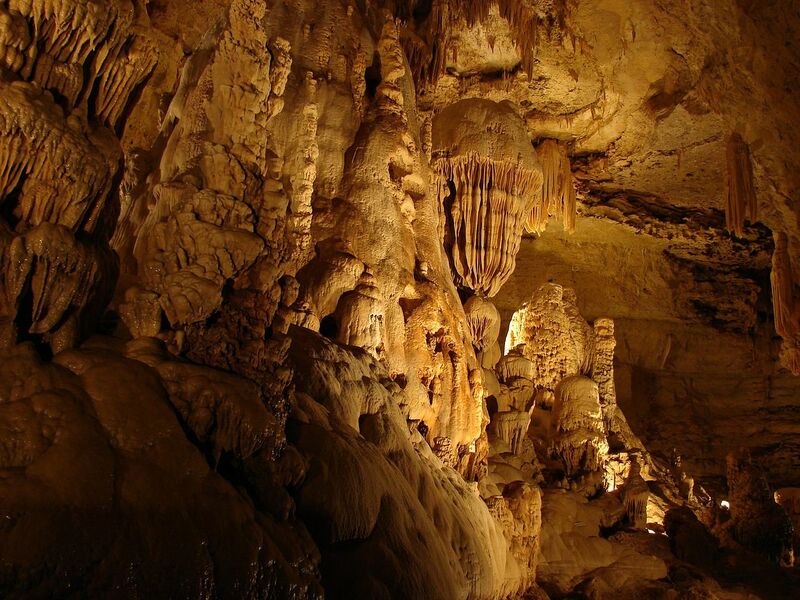 Natural Bridge Caverns is one of the largest caverns within the state of Texas, and just a few miles up the road on Hwy I-35. There are a variety of tours you and your family can take, as well as a maze and fossil mining!